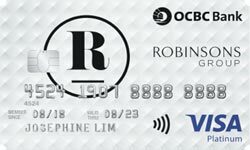 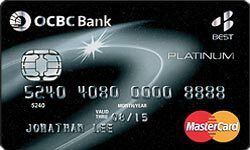 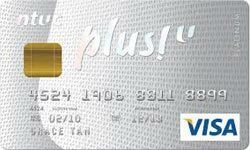 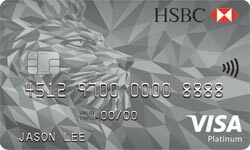 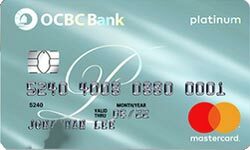 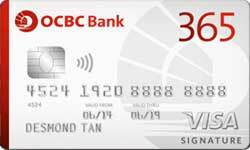 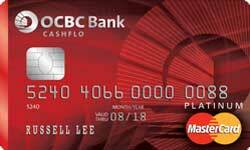 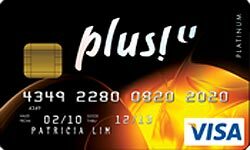 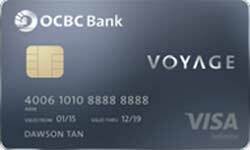 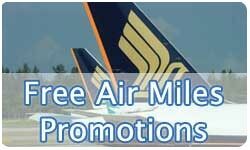 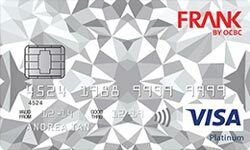 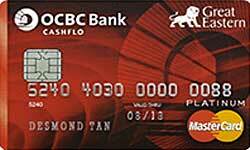 OCBC Cashflo Credit Card for min. 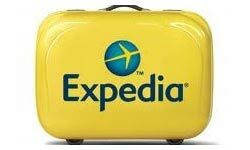 income of $30,000 p.a. 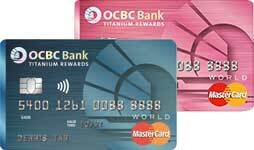 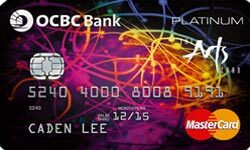 OCBC Arts MasterCard for min. 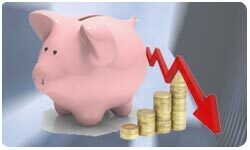 income of $30,000 p.a.